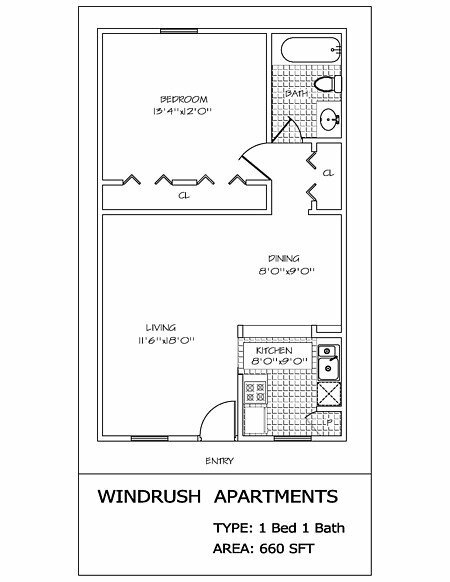 Fall in love with the quiet seclusion and peaceful atmosphere of Windrush Apartment Homes. Our community is conveniently located near Loop 410, IH-10, and Loop 1604, right on the NEISD bus line, tucked away in a quiet residential neighborhood just moments from dining, entertainment and shopping. 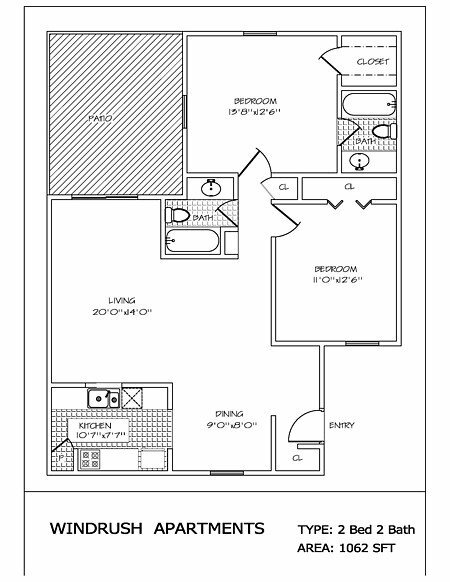 Our homes feature large and open living spaces that are sure to make you feel that your home is truly unique. 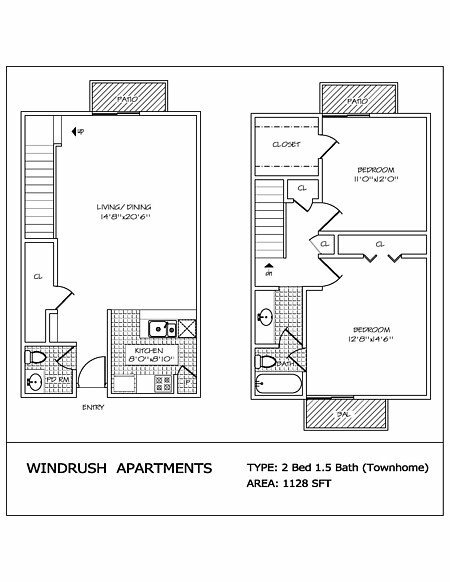 Visit us today and find out why Windrush is your next new home! 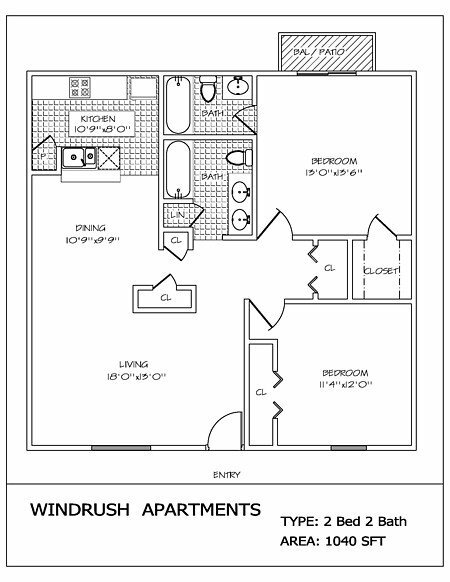 Windrush is located and 5.81 miles from University of Texas at San Antonio. The property has a Walkscore of 30, so you will probably be driving or taking public transportation most of the time. Windrush has many shops nearby. Coffee shops in the area include Starbucks, Panera Bread, Kolache Stop. There are a number of markets in the area include Walmart Supercenter, H-E-B, Ali Baba International Food Market.